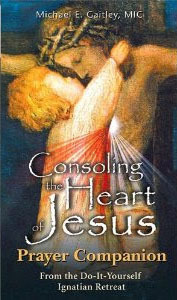 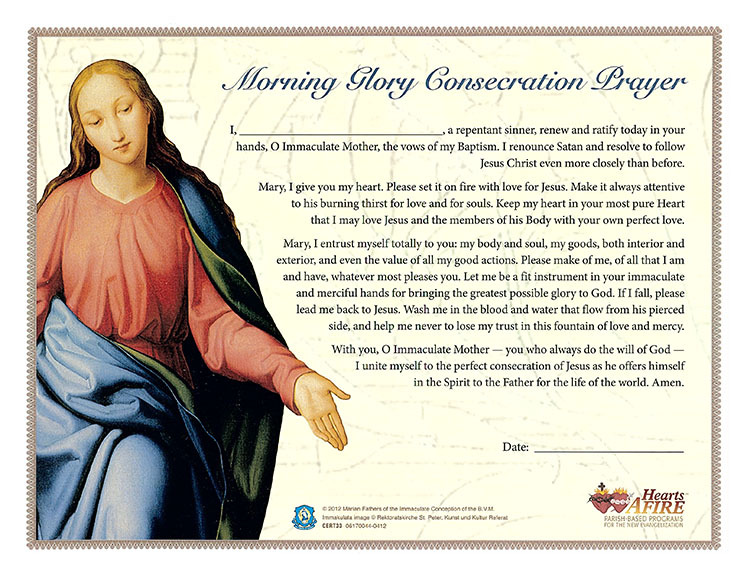 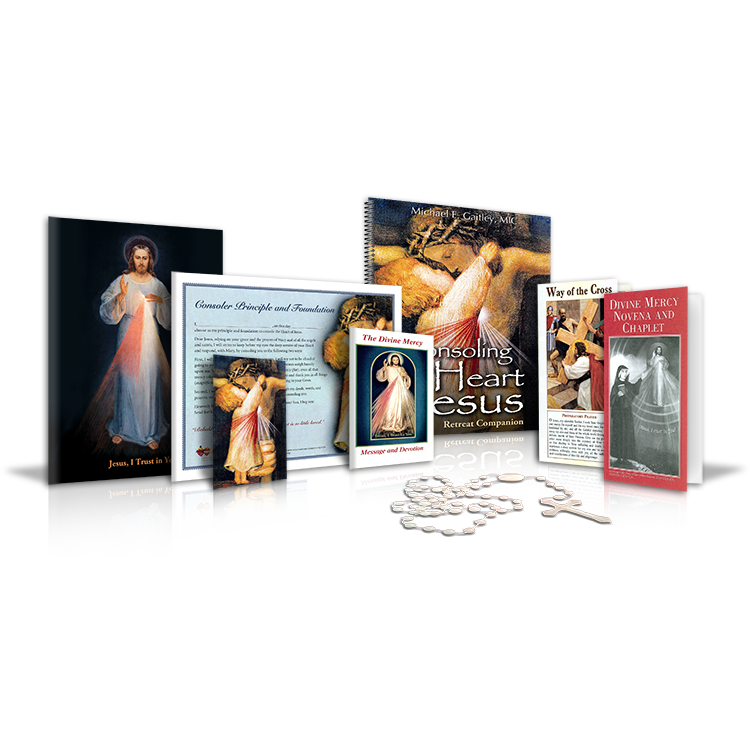 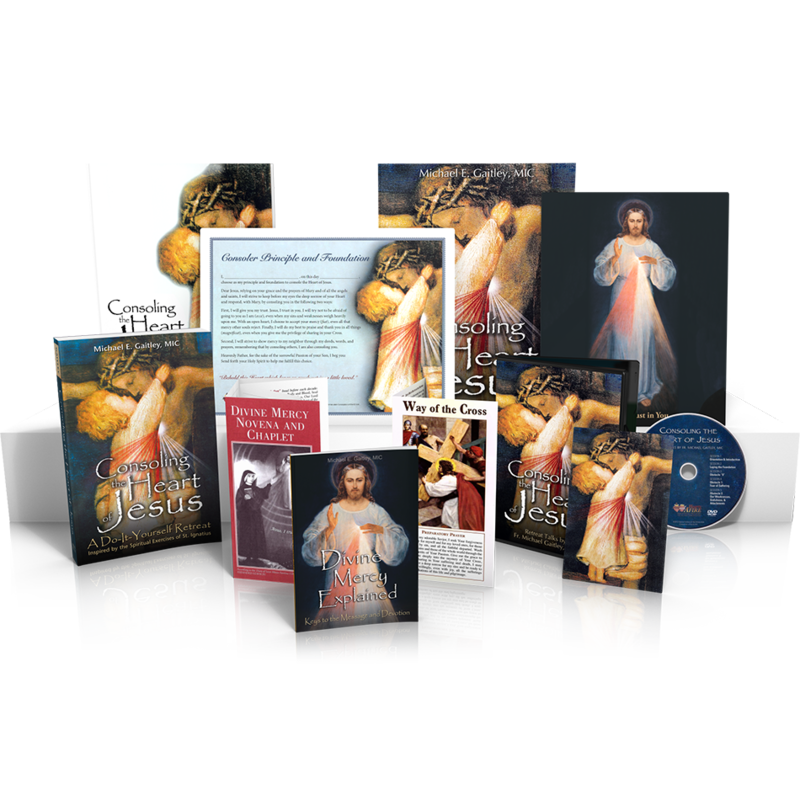 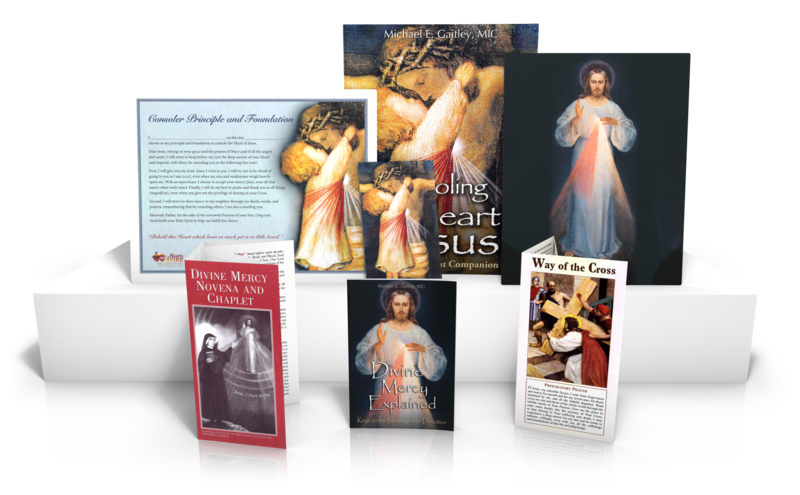 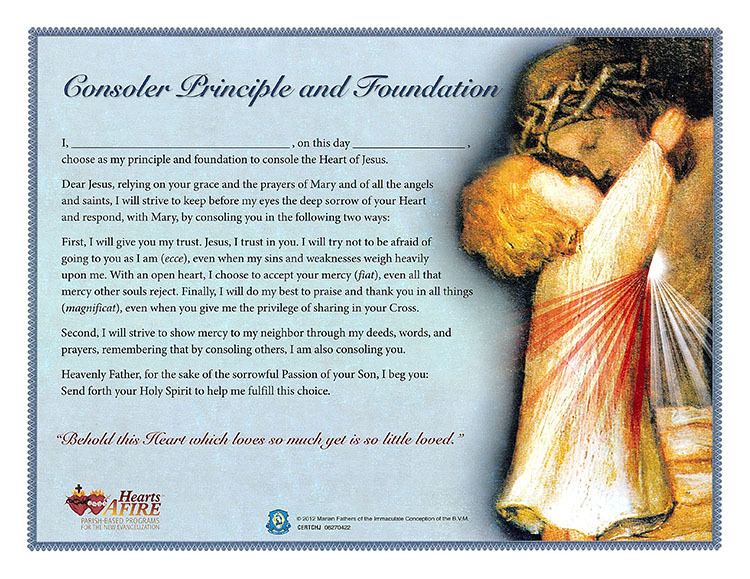 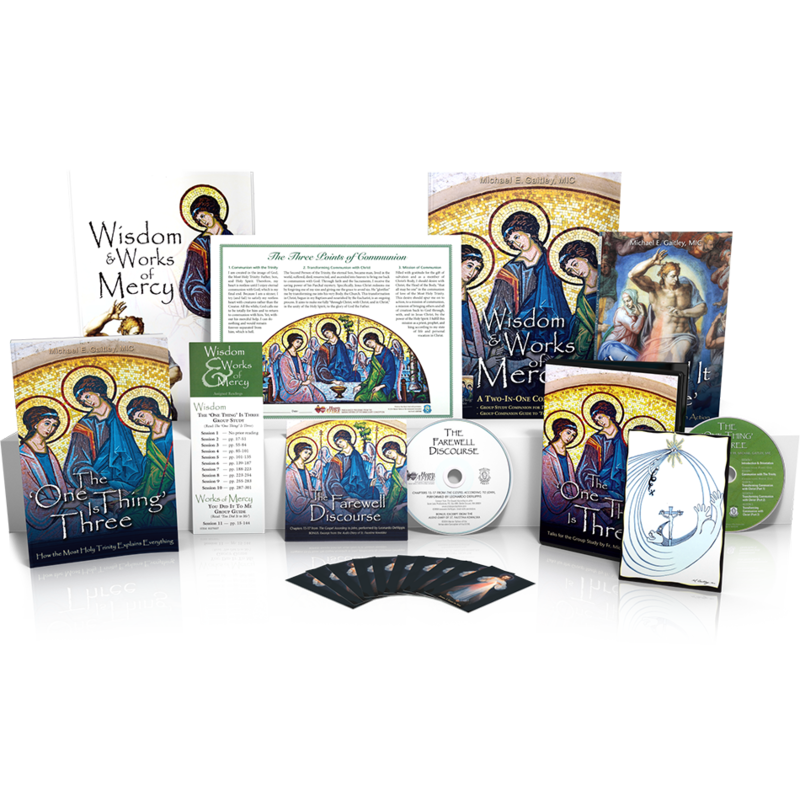 This comprehensive Coordinator Kit comes with everything needed to lead a Wisdom and Works of Mercy Small Group Study. 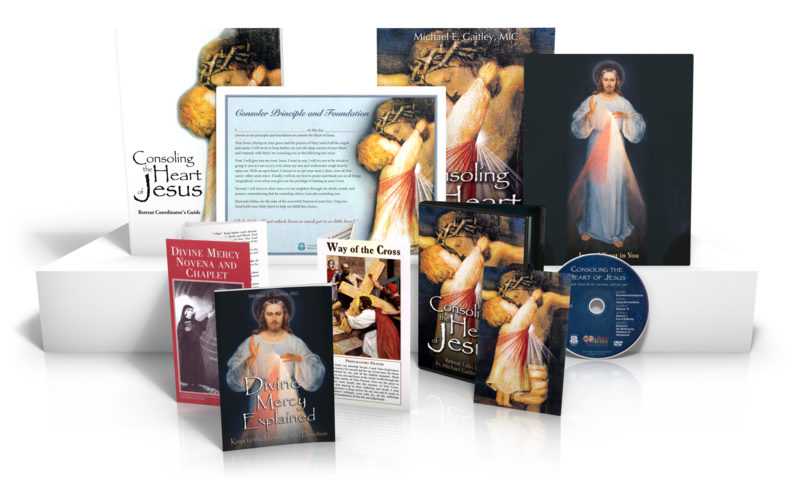 In addition to all the materials in the Participant Packet, the coordinator kit includes the DVD set of 10 talks from Fr. 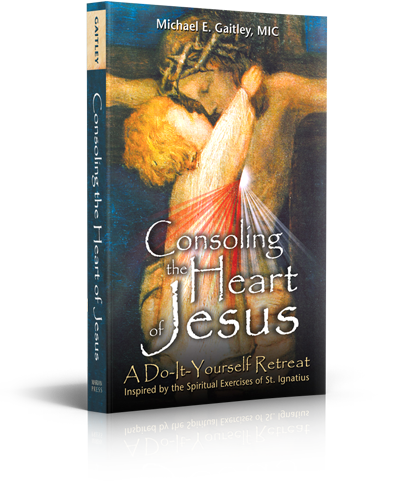 Gaitley, as well as the Retreat Coordinator's Guide.